Bitcoin is a new form of currency, based on decentralization. 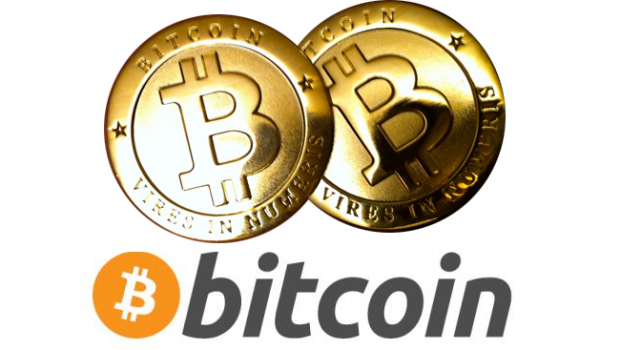 Learn Bitcoin trading from the ground up with our simple tutorials. Learn the basics of TA (Technical Analysis), how to read charts and place trades on popular exchanges. 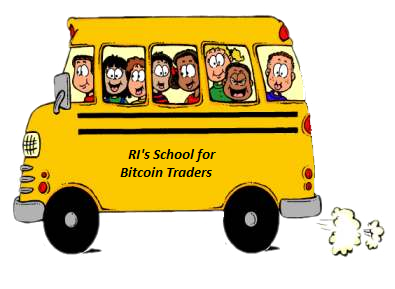 Learn advanced topics of interest, trade bitcoin and cryptocurrencies like a PRO. Click here to access the advanced tutorials. BitcoinTrading.net brings you the best in Bitcoin Trading tutorials! Just click on “Courses” above to get started. 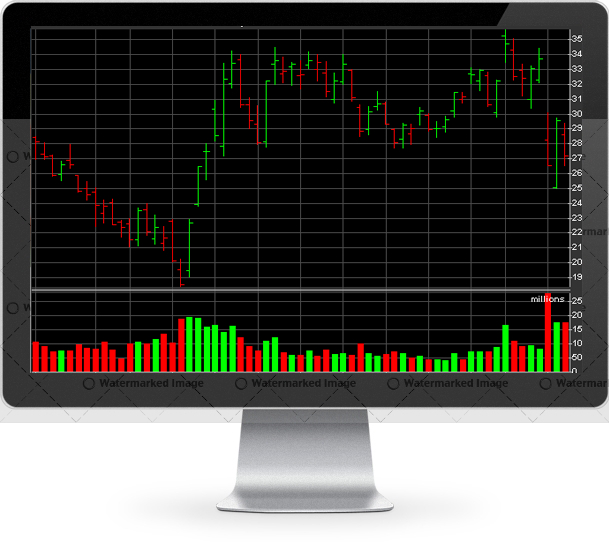 Learn to trade like the pros, using fundamentals and technical analysis. Bi-Monthly Podcast Series Discussing Bitcoin Trading, Altcoin Analysis and Cryptocurrency. The Rational Investor joins the Coinigy team for a bi-monthly discussion on Bitcoin, Altcoins and Cryptocurrency trading. Gain a general edge every other week as we review the “Altcoin Five”, analysis and fundamentals on 5 user-submitted altcoins. Tune in every other Wednesday at 9pm CST for Technical Analysis Tips, Fundamentals, Coin Reviews, Coinigy Platform Updates, Giveaways and more! The latest articles about cryptocurrency, bitcoin and altcoins all in one place. Click the “News” tab above to start reading! 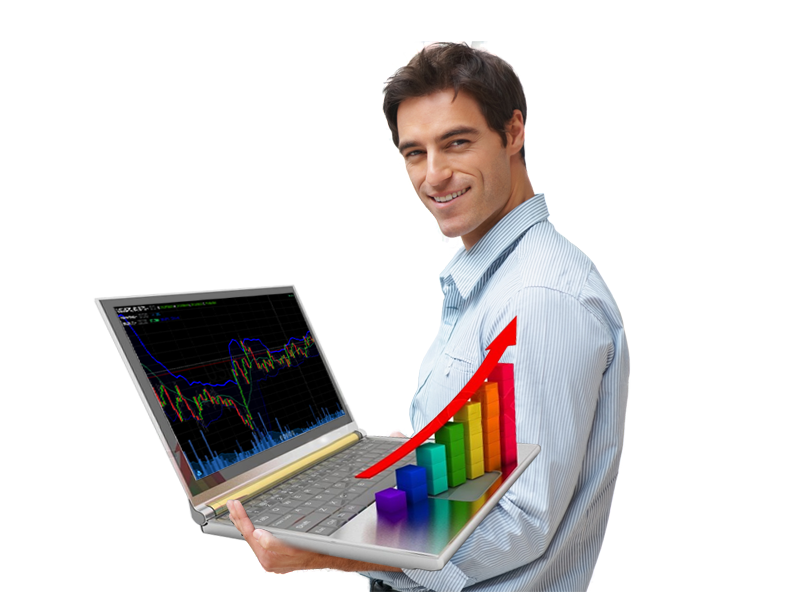 BitcoinTrading.net is brought to you by Coinigy.com, a professional bitcoin trading platform. Sign up for a 30-day free trial of Coinigy.com and gain the ability to trade on more than 25 Bitcoin Exchanges through one account, with the most advanced technical analysis tools available! Click the button below to start your trial. Learn to trade Bitcoin from a real professional! BitcoinTrading.net is the ultimate resource for Bitcoin Trading tutorials, demos and training. From basic to advanced tutorials, all ground is covered to bring you up to speed on the latest in Bitcoin Technical Analysis, Altcoin Trading and Fundamentals. Get started by watching some Basic tutorials right now- Just click “Courses” above to begin!